Turner International has served clients in more than 60 countries, delivering some of the world’s most complex, sophisticated, and iconic buildings. Through the company’s regional operations in India, Southeast Asia, Europe, Latin America, and the Middle East, Turner International manages more than $50 billion of work a year on projects totaling more than 40 million square meters. With an active presence in India since 2007, Turner provides international project management, cost consultancy, construction management, technical due diligence, program management, BIM and peer review services. We are working closely with major developers, corporates, airports, governments and PE companies across various market segments – residential, commercial, retail, aviation, eminent projects and interiors. 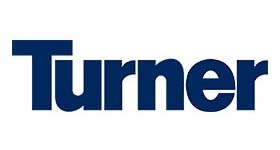 With a strong team of more than 225+ professionals, Turner manages projects in Delhi, Mumbai, Hyderabad, Bangalore and Gujarat regions offering our esteemed clients the support, accessibility and market knowledge of a local firm and the international best practices of a multi-national organization. 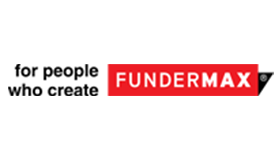 FUNDERMAX, the manufacturer of high quality architectural products for interior and exterior applications worldwide and has presence in India with its corporate office in Bangalore. FUNDERMAX panels make it possible to change the appearance of a building in a wide variety of its wood-grain, stone, metal patterns and vibrant unicolor decors, all the way to glossy finishes and digital print designs thereby providing high degree of Design Freedom. 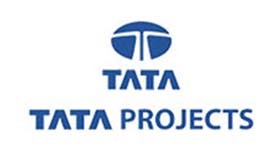 Tata Projects is one of the fastest growing and highly admired infrastructure companies in India. The company is reputed for its ability to successfully execute large and complex industrial infrastructure projects and urban infrastructure projects. 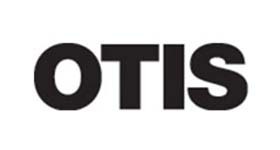 From world-leading elevators, to escalators and more, Otis Elevator Company are dedicated to reinventing the way you move. Copyrights © 2019 All Rights Reserved by ASAPP Conferences.